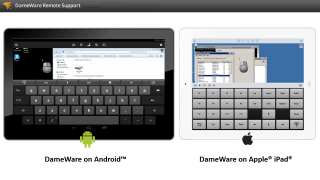 DameWare® Remote Support is affordable and easy-to-use remote support software that simplifies and accelerates remote IT administration tasks for IT admins and support technicians. 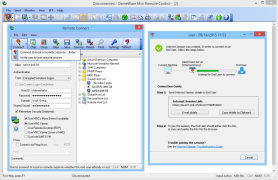 DameWare® Remote Support includes the built-in DameWare® Mini Remote Control for gaining remote access to Windows®, Linux® and Mac OS® X systems. 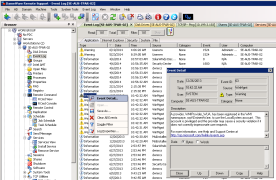 DameWare is a trusted, award-winning brand used by over 60,000 organizations worldwide. 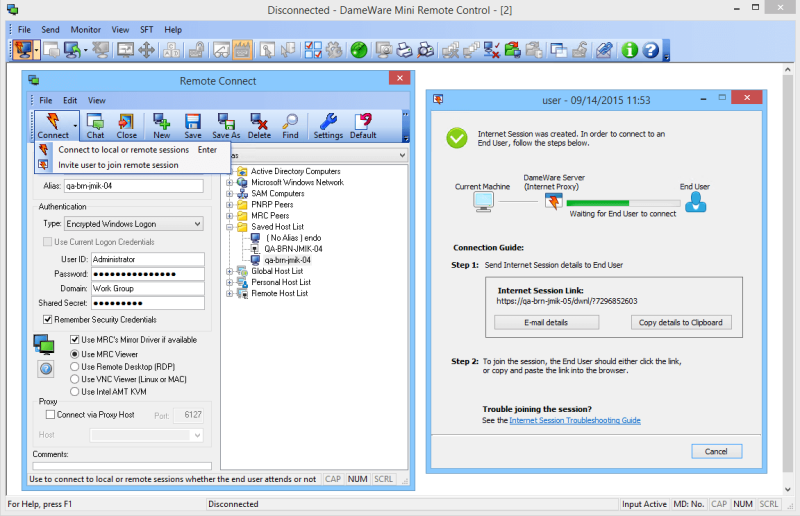 DameWare Remote Support includes the award winning DameWare Mini Remote Control to remotely connect to Windows®, Linux® and Mac OS® X computers. 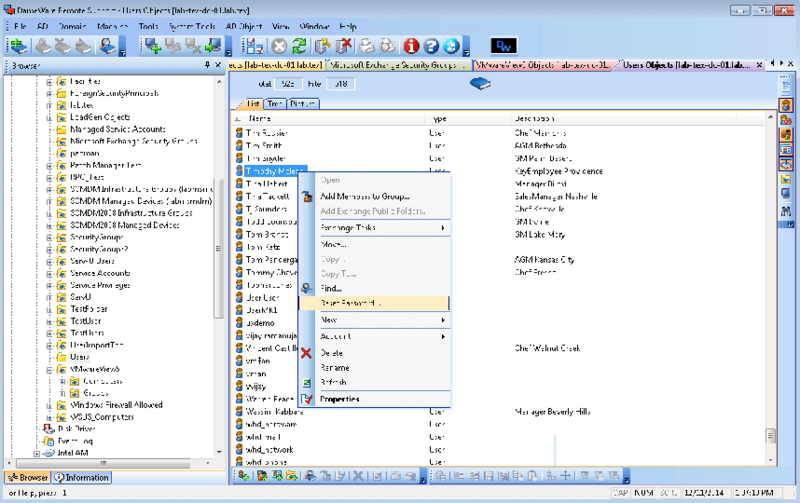 Offers built-in utilities such as chat, file transfer, and screenshot capture to assist IT technicians during remote sessions. 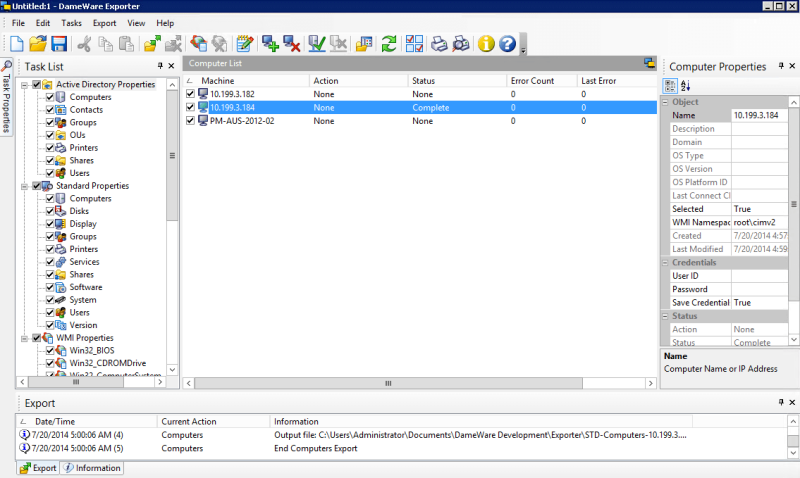 DameWare Remote Support lets you troubleshoot Windows® computers remotely without having to initiate remote control sessions. 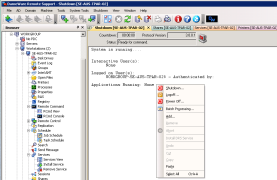 Use the built-in system tools and remote administration capabilities of DameWare Remote Support to support remote computers. 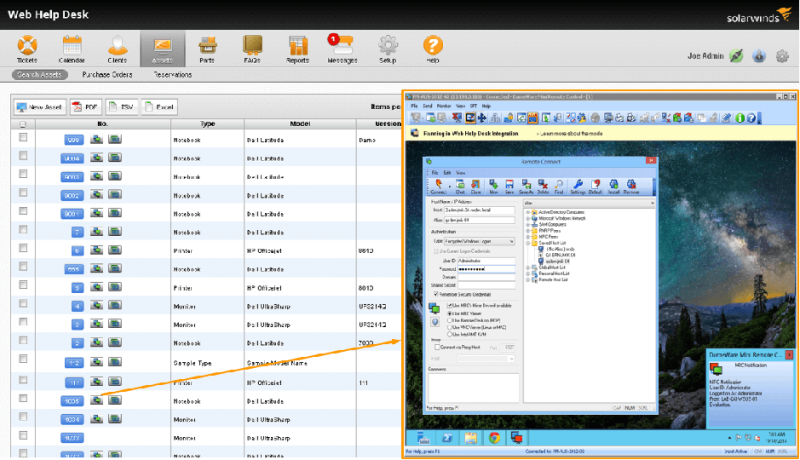 You can remotely reboot systems, start/stop services & processes, copy/delete files, view & clear event logs, and do more. 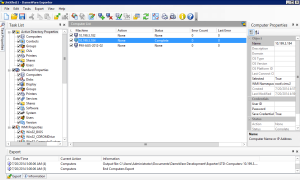 DameWare Remote Support is a remote administration tool that enables you to remotely manage multiple Active Directory® (AD) domains, groups, and users. 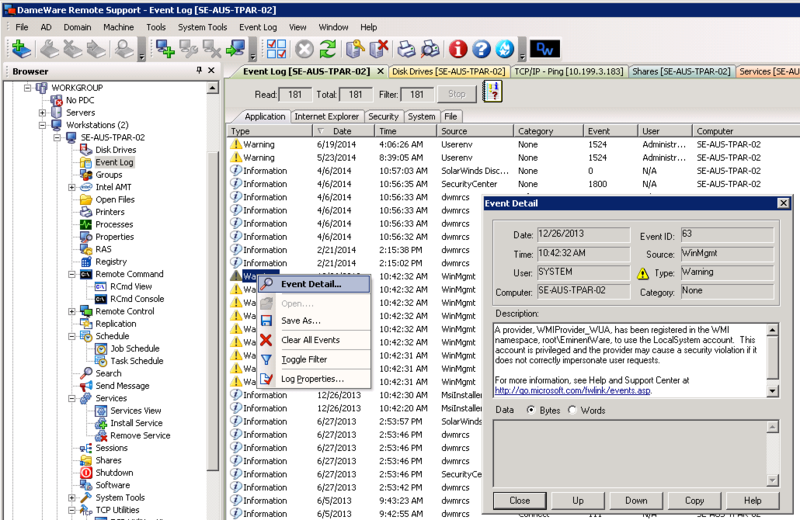 You can remotely unlock user accounts, reset passwords and edit Group Policies – all from a single management console. 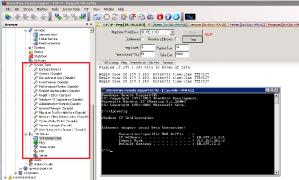 DameWare Remote Support software provides remote access to a host of system tools and TCP utilities (ping, trace route, DNS lookup, FTP, Telnet, etc.) 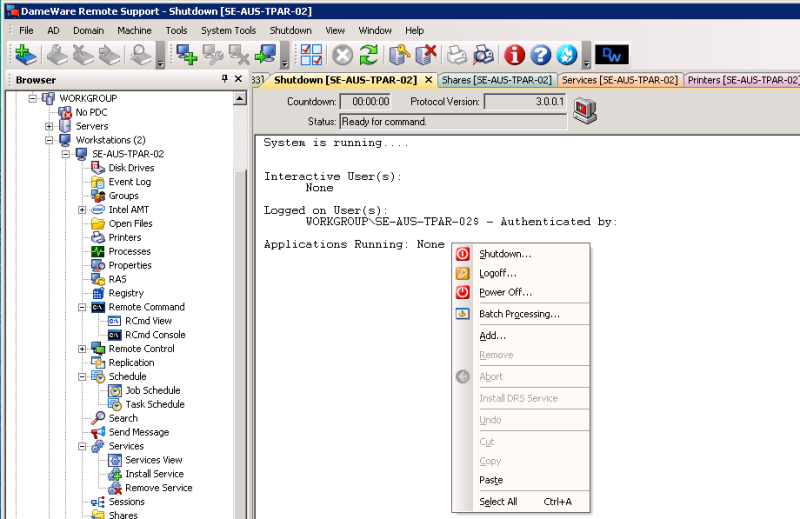 so that you don’t have to individually open the control panel and tools in the remote computer to do troubleshooting. 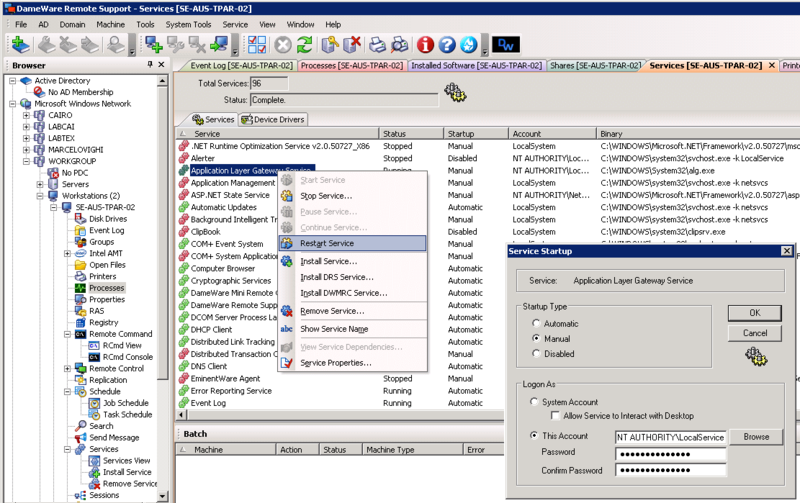 DameWare Remote Support is a remote administration tool that has a built-in exporter tool to easily export Active Directory® (AD) properties, software information, and system configurations from remote computers. 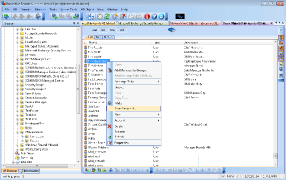 DameWare lets you export all this information in easy-to-use .CSV or .XML formats. 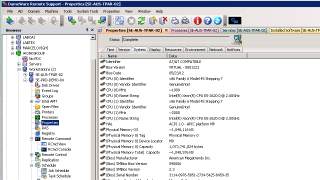 DameWare Remote Support software includes support for Intel® vPro® with AMT, Wake-on-LAN, and Kernel-based Virtual Machine (KVM) features. 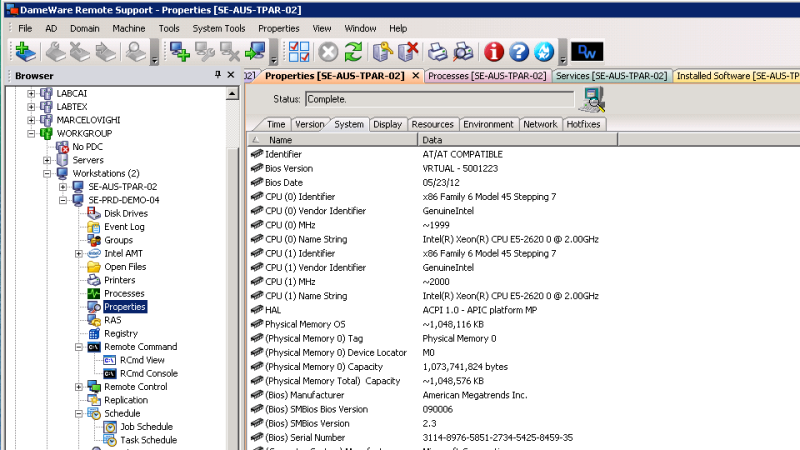 These capabilities allow you to remotely access and troubleshoot out-of-band computers. DameWare Remote Support offers secure remote connectivity with the help of interactive Smart Card logon and remote Smart Card authentication. 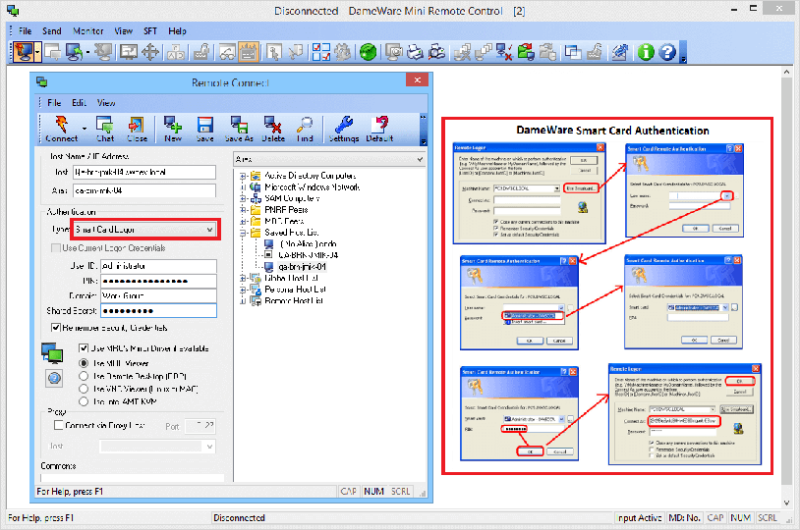 DameWare is the first remote administration software to offer Smart Card authentication and interactive Smart Card logon. 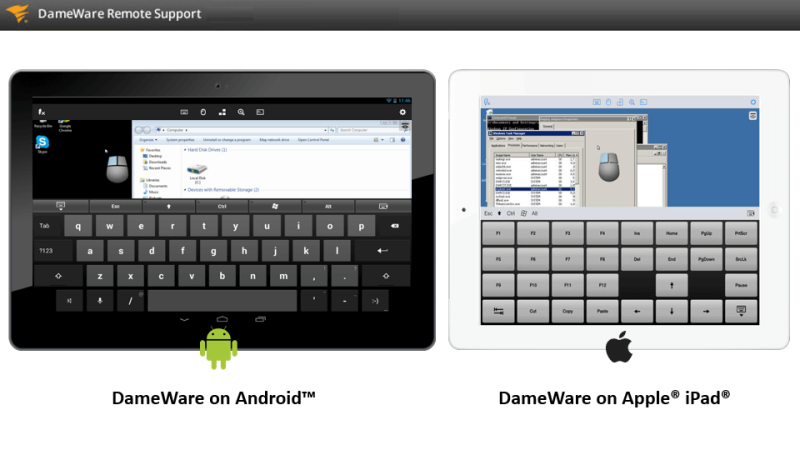 DameWare Remote Support, when installed in the centralised deployment mode, supports mobile remote control functionality allowing you to remotely access Windows® computers and servers from iOS® and Android™ devices for on-the-fly remote administration and end-user support. 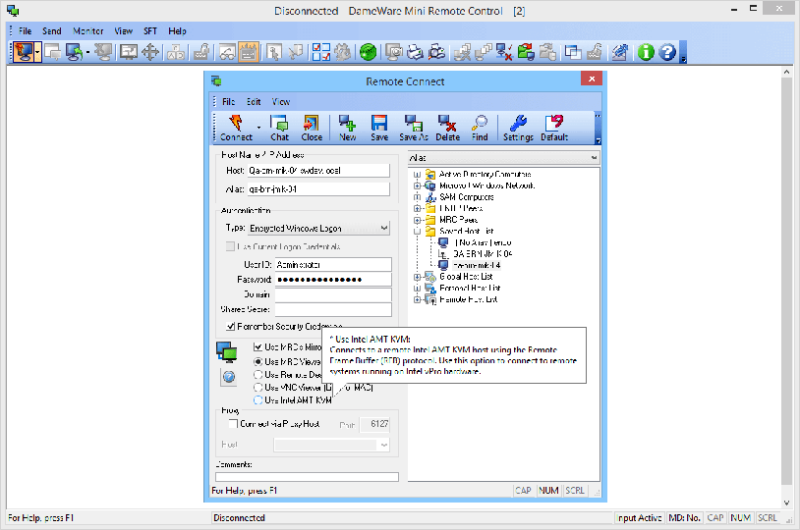 DameWare Remote Support, when installed in the centralised deployment mode, enables you to remotely connect to computers outside the corporate firewall with the help of a secure Internet Proxy server. You can initiate secure over-the-Internet remote sessions to Windows computers located anywhere without requiring a VPN connection. DameWare Remote Support, when installed in the centralised deployment mode, allows you to centrally manage DameWare users and permissions, control and activate all DameWare licenses from a single location, and share global host lists with all DameWare users (IT technicians). 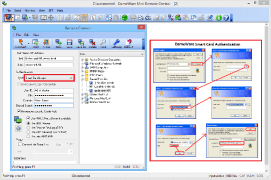 Integration with AD allows periodic sync and scheduled import of AD user credentials into DameWare. 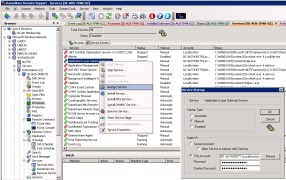 Technicians can log into DameWare with AD-authenticated single sign-on. DameWare Remote Support is licensed by the number of IT admin or technician logins. There is no limit to the number of end-user computers supported. 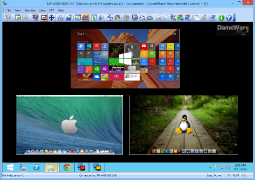 Available as a standalone, do-it-yourself deployment software – downloads and installs in minutes! Unlike SaaS offerings, DameWare has a perpetual license cost, and there is no yearly subscription fee to keep using the software.